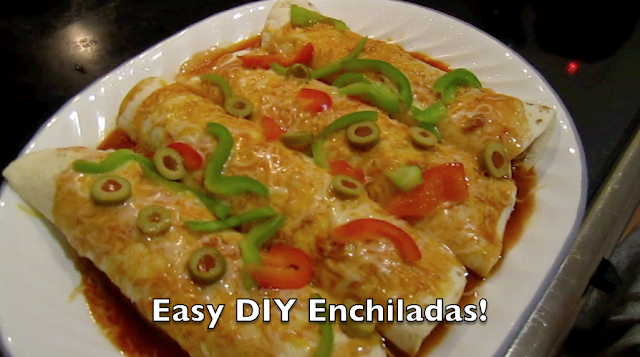 It's Judy Time: Mom's Easy Enchiladas! Since the enchiladas and hearty, try having it with a side salad instead of rice! Add a dollop of sour cream and avocados for extra deliciousness... NOM NOM NOM!!!! Disclaimer: This isn't an authentic enchilada recipe. This is the EASY RECIPE! This looks delicious! So going to try this. Thanks for the recipe! I am so going to make this!!! This makes me Hungry....looks so yummy! yum! I watched this last night & it made me want some Mexican food lol. Thank you to you and your mom! I just made this for my family and it came out great! It's a winner! 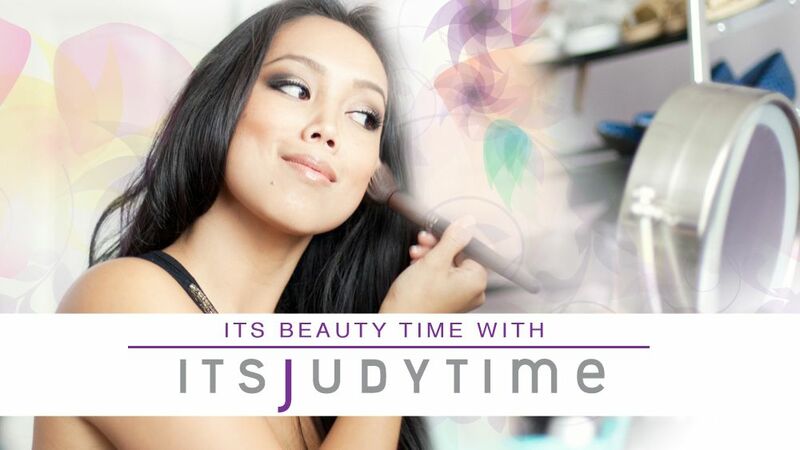 hi judy! if we dont have enchilada sauce here in the manila, what can we substitute? also, whats another kind of cheese that i can use?